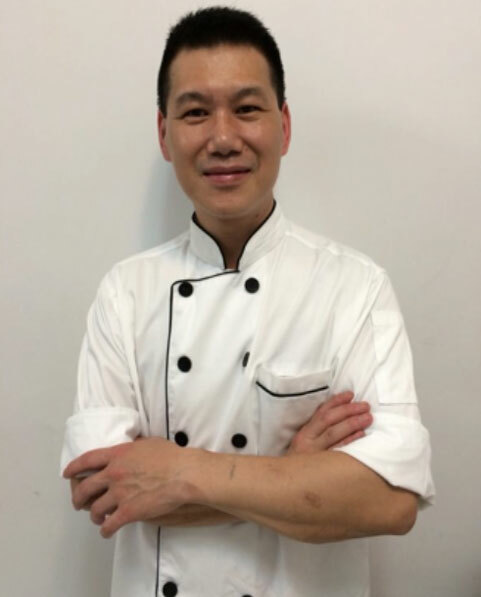 Instructor of 6 Senses Cooking Studio; has over 20 years experience in baking and Food and Beverage business, specialized in Western Pastries, Western Cuisine and “Hong Kong Tea House” recipes and baked goods. Recently, Edmund is one of the Instructor for The Hong Kong Federation of Trade Unions! Edmund Wong, 擁有超過廿年烘焙及餐飲業經驗! 擅長西式糕餅, 西菜及港式茶餐食譜; Edmund 曾擁有自己品牌餐廳及餅店; 亦曾任職於某香港品牌酒店之西餅師及西餐廳廚師! Edmund 亦是公聯會其中之一教師!